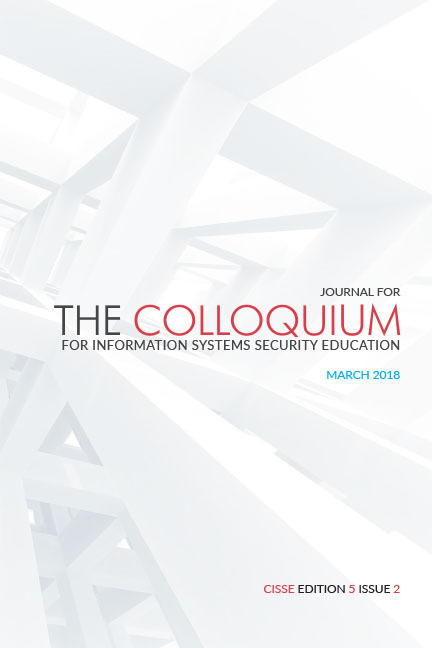 Since 1996 the Colloquium for Information System Security Education (CISSE) has been the voice of the academic element of the field of cybersecurity education. 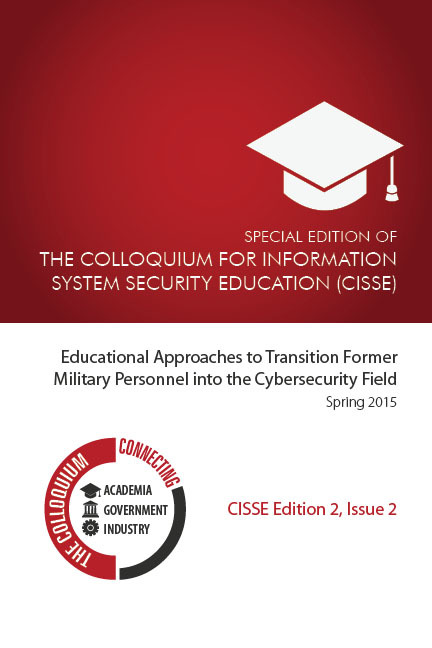 CISSE was established to provide the single authoritative forum for conducting meaningful dialogue between the wide range of government, industry, and academic entities involved in the protection of our nation’s information and its information and communication technology assets. 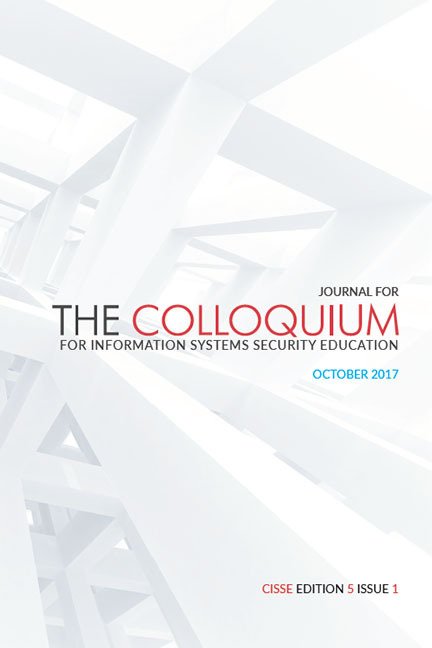 The Colloquium for Information System Security Education (CISSE) maintains the highest standard of excellence in cybersecurity scholarship. 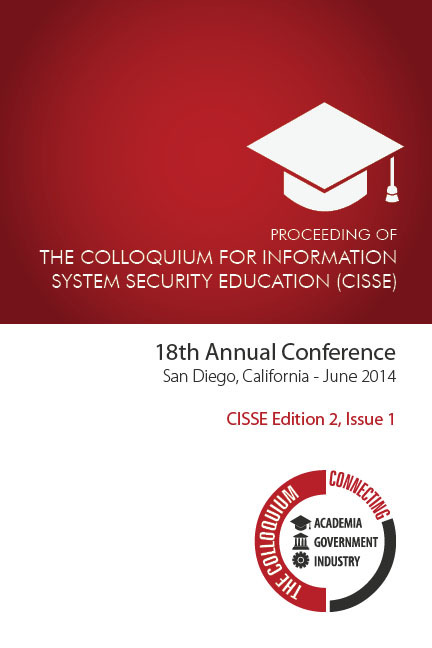 CISSE has been the voice of cybersecurity education for over two decades. 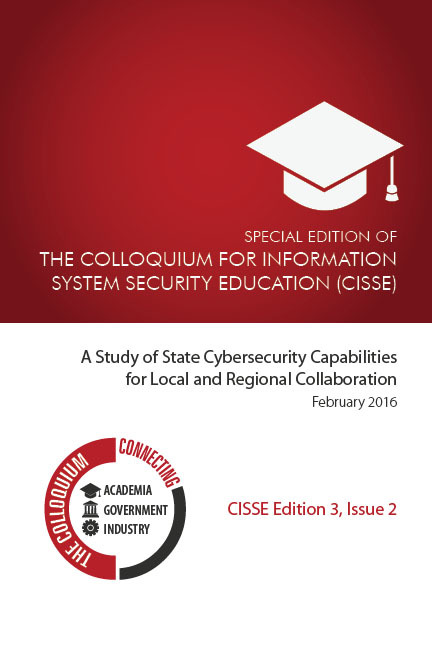 In that respect, the CISSE Community provides a single authoritative forum; where academics can present and discuss novel ideas for the protection of the Nation's information and communication technology infrastructure. 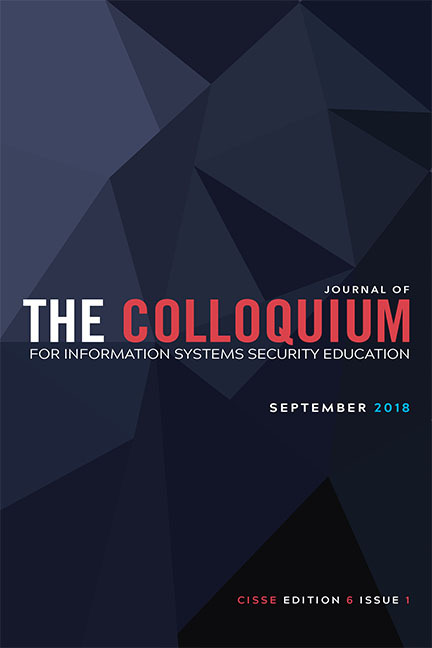 This is the second annual edition of the Journal of the Colloquium for Information Systems Security Education (CISSE). 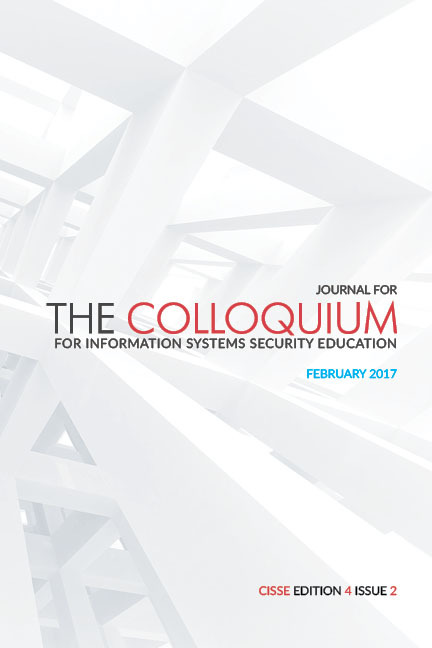 Cybersecurity is a complex and rapidly evolving field. That fact necessitates constant study and discussion. The aims of this Journal are to provide that discussion.